Pixel XL, Nexus 5X, Nexus Player, and Pixel C devices. 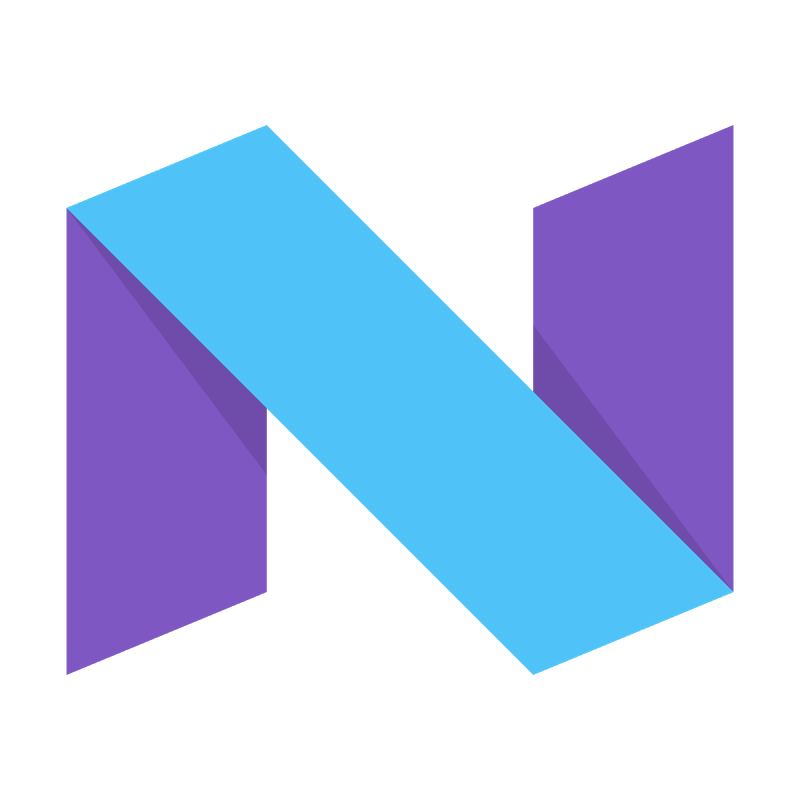 We’re also preparing an update for Nexus 6P that we expect to release soon. enhancements for carriers and users. over-the-air. As always, you can also download and flash this update manually. part of the public beta!